The High Commissioner of India to the UK, His Excellency Mr. Y.K. 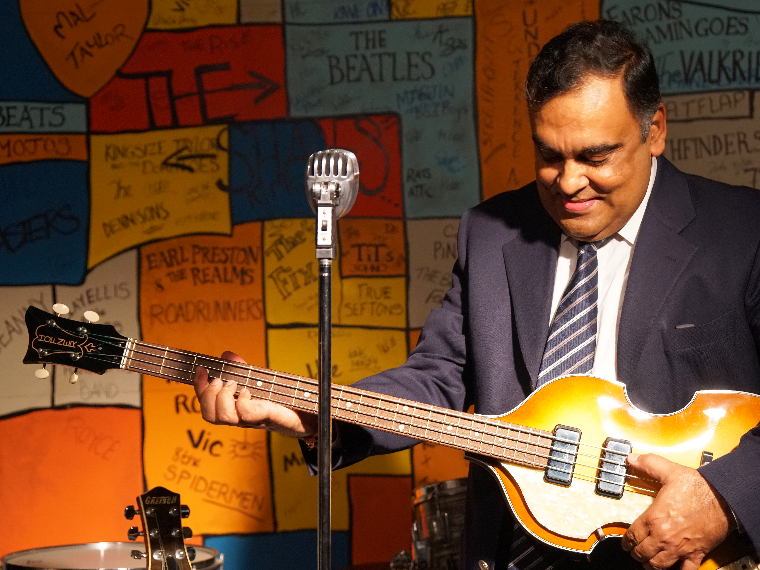 Sinha, visited The Beatles Story today, to walk in the footsteps of his favourite band. Mr. Yashvardhan Kumar Sinha is a seasoned diplomat and in a career spanning about 37 years, has handled several important assignments at the Ministry of External Affairs, New Delhi and in various Indian diplomatic missions. His Excellency holds the rank of Secretary to the Government of India, and before coming to the UK, was the High Commissioner of India to Sri Lanka. 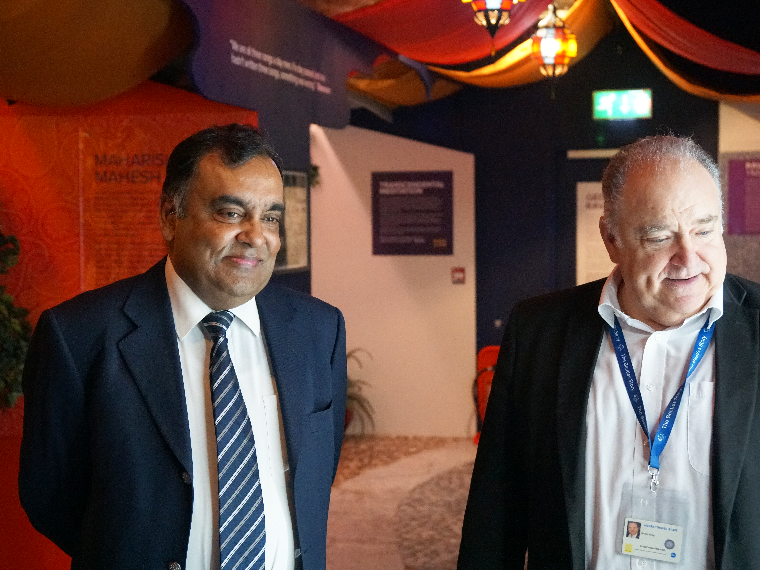 During his visit, Mr Sinha, his deputy and entourage, paid special attention to the attraction’s new ‘Beatles in India’ exhibition, opened in February 2018 to celebrate the 50th anniversary of the Fab Four’s visit to Rishikesh. The one-of-a-kind exhibition explores this key period of the Beatles’ story with memorabilia, imagery and exclusive personal accounts from the people who were in Rishikesh with the band in 1968. The exhibition also features a sitar played by legendary Indian musician, Ravi Shankar. The Beatles’ stay in the northern Indian city is considered to be one of the band’s most creative periods as songwriters. During their visit the group wrote songs for the White Album and ultimately returned to the UK with more material than could fit on a single album. His Excellency is a huge Beatles fan, and when asked about the experience, said: “I enjoyed the exhibition, it was like a pilgrimage for a person like me. I was born in the late 50s, so I was a child when The Beatles started. I came to the UK for the first time in 1962, just as they were getting popular. 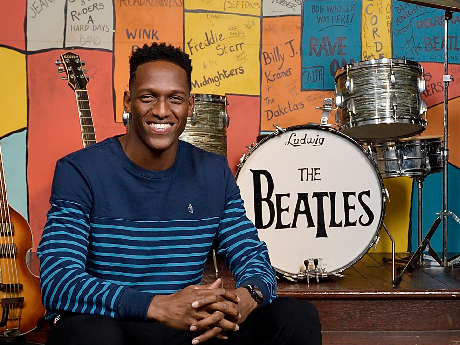 “The Beatles have always been a part of our lives, there are so many songs that one can relate to, the albums, and the individual stories that one has heard about, to see it all come together like this is wonderful. “Beatles in India was very good. I also enjoyed the part about the early days, it is something that I’ve read about but something I’ve not really seen much of, so that was perhaps my favourite. “I have many favourite Beatles songs, but there’s one that has been with me since my childhood, and that’s Norwegian Wood, I just love that song. ‘Beatles in India’ is open at The Beatles Story in Liverpool until February 2020, to find out more click here. 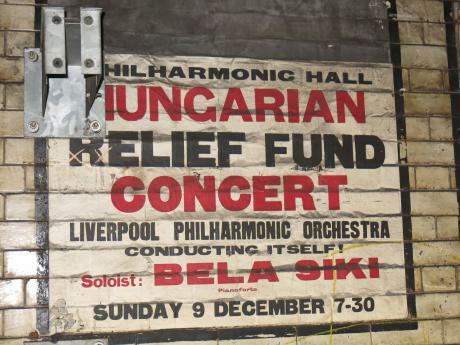 Merseyrail's refurbishment team were shocked to find posters from the 1940s, 1950s and 1960s when working at Hamilton Square train station in Birkenhead, Wirral. The Beatles Story team is shocked and saddened to learn of the passing of original booking agent and first manager of The Beatles, Allan Williams.